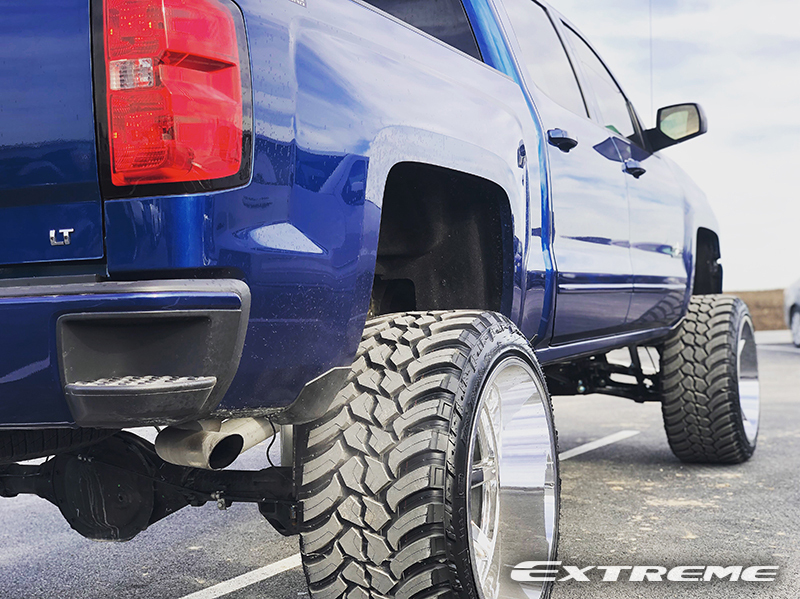 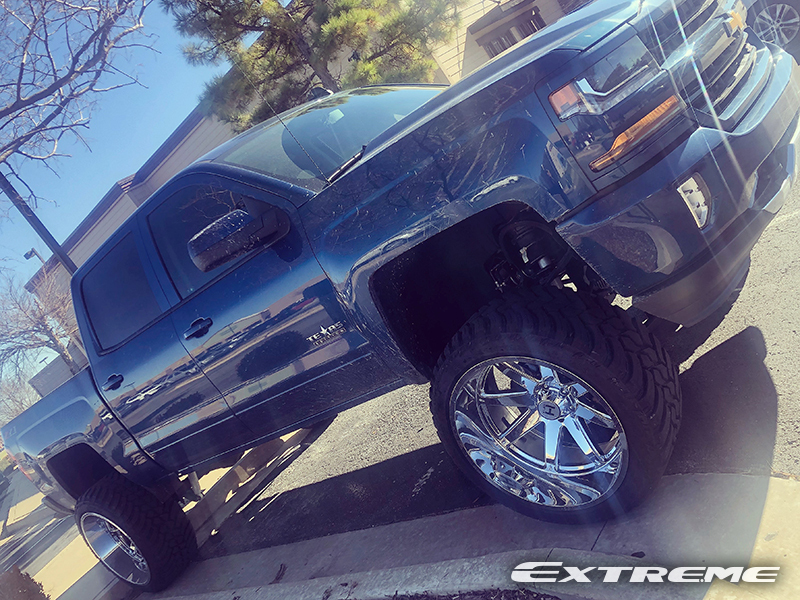 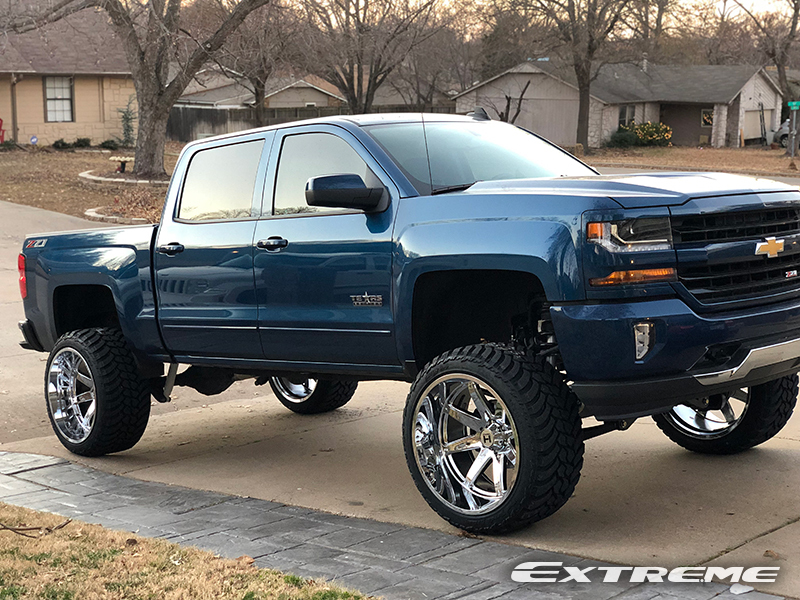 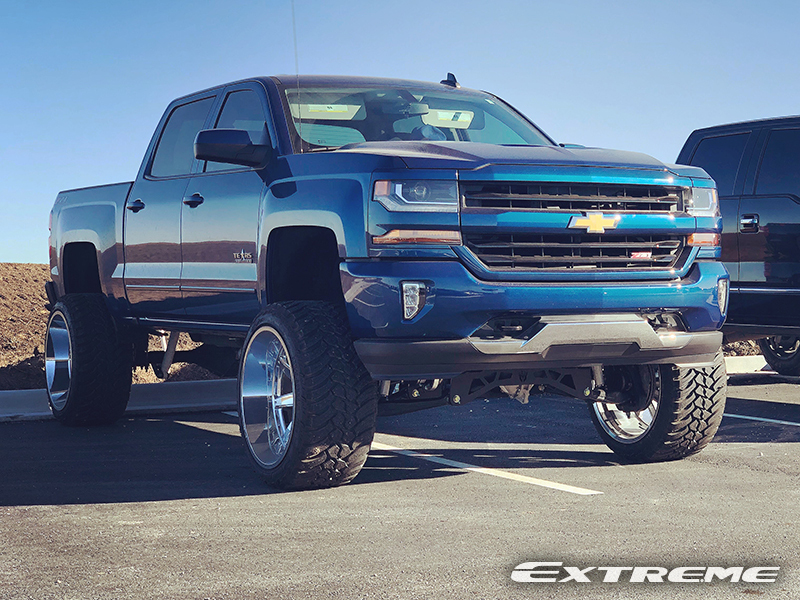 Zetroceidde's 2018 Chevrolet Silverado 1500 LT Crew Cab Pickup 4WD has a McGaughys Suspension Lift Kit installed with 24x14 Hostile Alpha Armor Plated 6 Lug wheels that have a -76 offset. 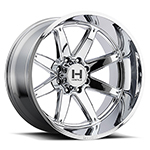 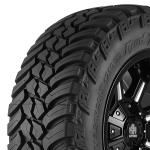 The wheels are wrapped with AMP Mud Terrain Attack 35x13.5R24 tires that have a 35 inch overall diameter. 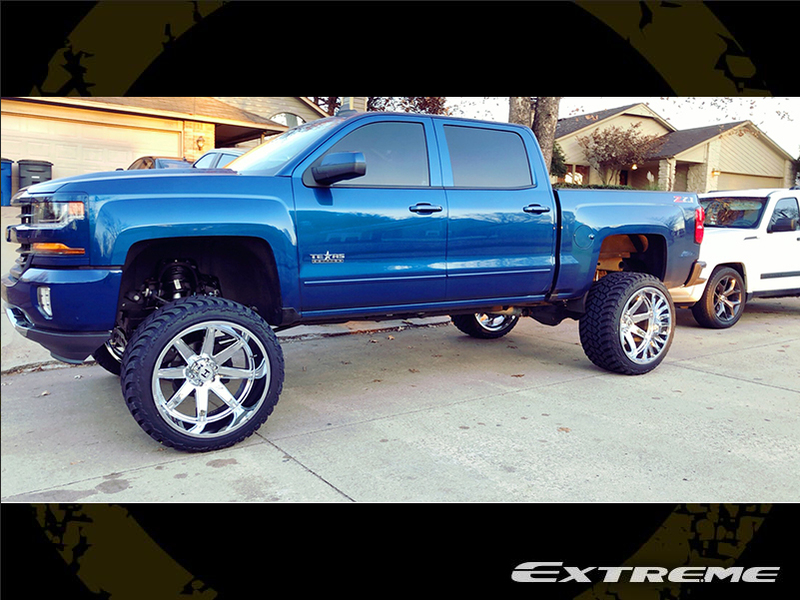 The stance is 5-inches outside fender.